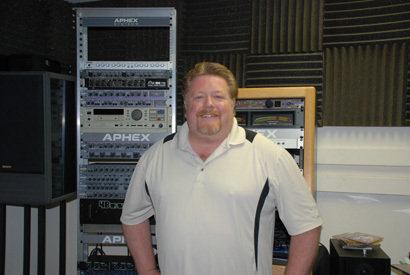 SUN VALLEY, CA - Aphex named pro-audio veteran Jace Nuzback product specialist. Nuzback’s experience includes product development and support for pro audio companies including Tascam, Line 6 and Avid's M-Audio division, along with experience in multitrack recording and guitar-oriented products. 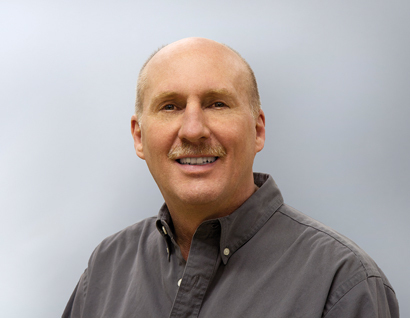 In his new position, Nuzback will work directly with product development manager Jim Bailey. SUN VALLEY, CA - Aphex named Jonathan Parker, left, and Michael Hurwitz, right, national sales managers. 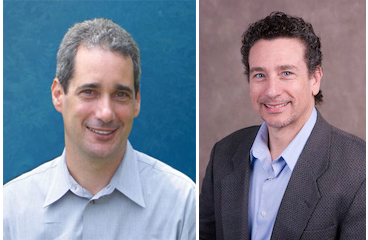 Parker and Hurwitz will oversee the sales of existing Aphex professional audio and broadcast products, as well as the expansion of Aphex product lines into new and emerging markets. 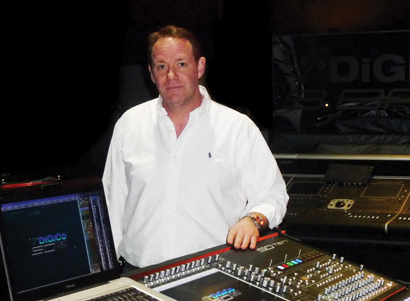 SURREY, U.K. – DiGiCo named Ian Staddon vice president of sales. 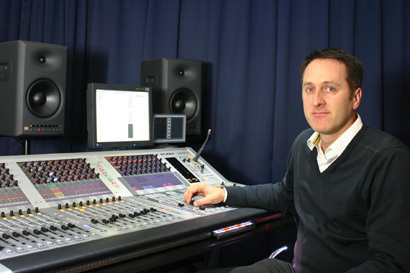 Staddon joins DiGiCo after a lengthy tenure with the Harman Group, initially working for Soundcraft, and more recently as VP Sales for Studer. MUNDELEIN, IL - Clark Wire & Cable named Chris Sabold to the position of Eastern Regional Sales. 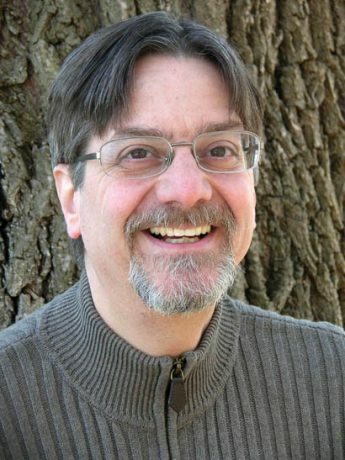 He has more than 30 years of experience working as senior recording engineer and technical engineer at Filmworkers, Paragon Recording Studios and CRC (Chicago Recording Co.). For the past three years, Sabold held the position of eastern regional inside sales at Gepco International Inc., where he was responsible for technical sales and account management. 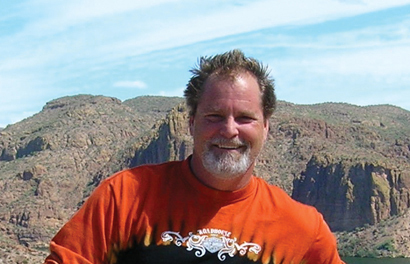 PHOENIX - Precise Corporate Staging (PCS) named Gary Brunclik head of its recently-formed entertainment division. 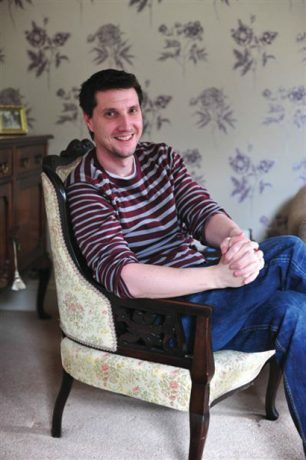 Brunclik has been involved in the live entertainment industry since he started working for Clearwing Productions in the 1980s. He also worked as an audio engineer for eight years, working with Soul Asylum, Matthew Sweet, Five for Fighting, and the BoDeans, among others. He returned to Clearwing in 1995, where he managed live entertainment productions including Summerfest in Milwaukee. RIO RANCHO, NM - Lectrosonics, founded in Albuquerque, NM by company president Larry Fisher in 1971, is celebrating 40 years of growth this year - significantly, "with no acquisitions and no mergers," Fisher noted. MILWAUKEE - Clearwing Productions added Kerry Miller to the Milwaukee office as design/build manager. Prior to Clearwing, Miller was service manager at Select Sound Service. He also has more than 15 years experience as a sound engineer, previously touring with national acts such as The Righteous Brothers and Semisonic. SYDNEY - Harman named Keith Prestidge sales director, Asia Pacific for Studer audio mixing systems for broadcast and performance. He will report to Adrian Curtis. BUENOS AIRES - Solidyne S.R.L. will be incorporating Audinate's Dante digital media technology into its 2600 line of consoles, to be launched in 2011. The partnership is Audinate's first with a South America-based manufacturer. GAINESVILLE, GA - Danley Sound Labs named Paul Giansante national sales manager. Giansante has been directly involved in many facets of the pro audio industry, serving, among other roles, as a concert manager, an AV integrator and as a general manager for loudspeaker manufacturers. SHANGHAI, China - AKG China has signed an agreement with JZ Club in Shanghai to use only AKG microphones. JZ Club received an AKG D5, D7, D40 and C519M to add to its inventory of D112, C1000 and C451B already in use. FLERO, Italy - Outline s.r.l. named Chris Hinds director of sales for EMEA. 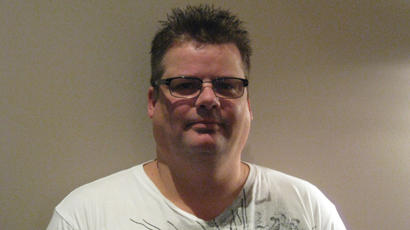 He joins Outline after serving for several years as European sales manager at Turbosound. He also has experience running a PA rental company, has hands-on experience in manufacturing, and also provided national brand management for a major U.K. distributor.